Arcooda are happy to announce Kinect support will now come free with their PC Steam Cabinet Mode, Generic Cabinet Standalone and Arcooda Cabinet version software. This means users who have already purchased any of these products will have access to this feature at no extra cost. To access this capability, Arcooda have advised customers with the Generic or Arcooda Cabinet software they will need to manually update their firmware. Customers with the Steam Unlock version will have this feature automatically installed by update. Arcooda still have software packages available until sold out. Game play with Kinect is as easy as plugging your Kinect into your cabinet and enabling Kinect game play in the options menu. This will mean the Kinect camera will track your body movements, adjust the game play visual to the angle you are standing on and show the player a dynamic rendering of the 3D playfield. To review or purchase software, please click here. Arcooda are happy to announce a new website has been made available to customers to address any questions or trouble shooting concerns surrounding their machines. Highway Gaming will be used as a tool to help customers with the setting up, updating, and game play of their individual cabinets. To register your machine, please contact support@arcooda.com together with a photo of your serial number plate (if you purchased an arcade machine) or your invoice number (if you purchased software). People who have not made a purchase through Arcooda before will still be able to view the site, however, they will only be able to see very generic, basic information about the machines without having a login code. To access Highway Gaming, please click here. Arcooda’s first commercial Video Pinball machine will now support Virtual Reality pinball. Connecting VR is as simple as plugging the HDMI and USB cords from the VR headset into the front of the Arcooda Video Pinball machine. Experience true VR with existing VR pinball titles such as Zaccaria VR, Pinball FX2 VR, Stern Pinball Arcade VR and Pinball Evolution VR. 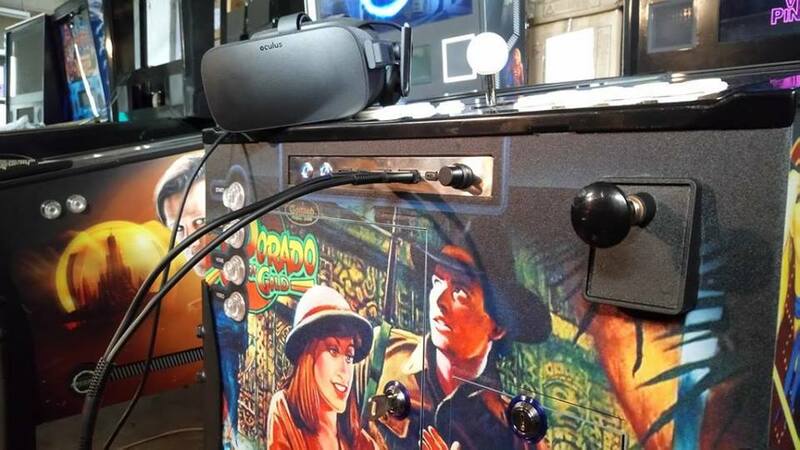 Plug in your Oculus Rift, HTC Vive and other VR equipment to experience VR pinball which will include pulling the actual machine plunger to launcher ball, cabinet flipper buttons to control flippers in game play and pushing the cabinet for real nudge effect. More information and videos of VR game play will be released soon. 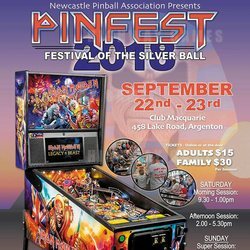 Arcooda CEO, Steve Josifovski will be a guest speaker at this years Pinfest Newcastle, taking place over September 22-23. Steve will provide a 1-hour seminar from 12.30-1.30pm on the Saturday. 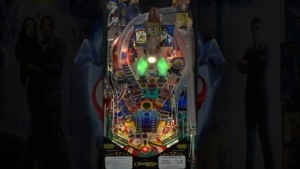 A prototype of the Arcooda Pinball Ultra will also be on display for customers to play. Other guest speakers for the event include Gary Stern (Stern Pinball) and Mike Kalinowski, CEO of Homepin and manufacturer of Thunderbirds. Entry to the expo is $15 per adult, plus an additional cost if you wish to see a seminar. All proceeds from the event will be donated to charity. For more information or to buy tickets to the seminar, please visit Newcastle Pinball Association on Facebook. First look at Doctor Who Master of Time being tested on Arcooda Video Pinball. New software has been written to match Arcooda’s propitiatory IO boards allowing digital tilt, plunger, back glass and DMD support, coil, shaker motor, unique lighting functions. Shown on our prototype cabinet all new features will be displayed on product launch. 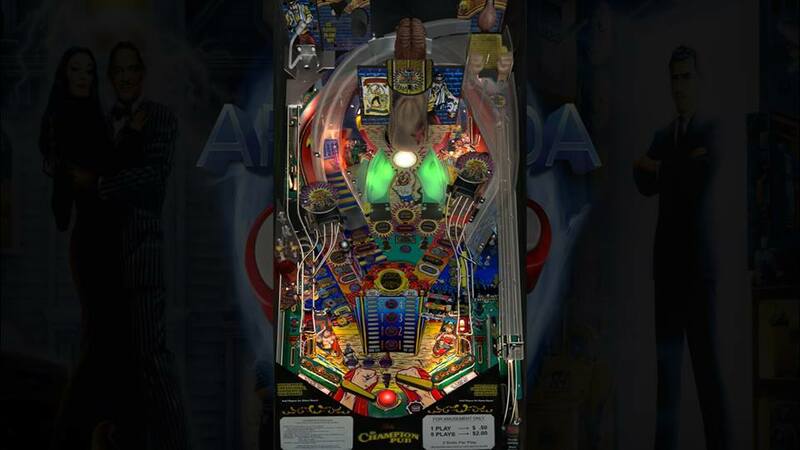 Doctor Who: Master of Time on the Arcooda Video Pinball is a collaboration of dedicated partners including FarSight Studios, Arcooda and game testers. Missy is back with a brand new army and only you can help the Doctor in stopping her! Realizing the Doctor was the key to Gallifrey’s eventual return, factions across the universe aligned themselves with Missy in order to stop the Time Lords from coming back. Realizing his time was short, the Doctor called upon his most recent incarnations, and enlisted you as his newest companion, to do combat with this group of familiar adversaries. Revisit old friends. 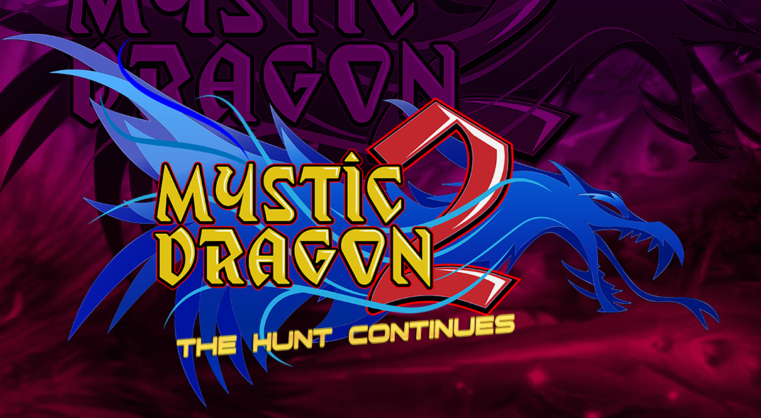 Battle against terrifying villains and monsters. Travel across spacetime with the TARDIS and confront Missy once and for all. Save the universe with attack eyebrows… Come on pudding brains, what are you waiting for? Wired EMP Anti Cheater Device with WIFI Support – our EMP Anti cheater just got better with even more advanced functions to stop the cheaters. There are a number of cheating devices on the market, and Arcooda has been working hard to catch cheaters so that they do not effect your business. EMP cheaters work by sending an electromagnetic pulse to the coin mechanism, bill acceptor or game board in order to cheat credits from the machine. For professional cheaters, they can steal thousands of dollars from each machine on a weekly basis. New wired model is now shipping, for more information please view the New EMP Anti Cheater. Customers can also grab our 8-person fish machine cabinet as well, you’ll get a machine that won’t be hard to miss. Once they see the game play they will spend and spend on this addictive game. Customization features include: set value of points, maximum bullet volume, ticket value based on the your stores percentages, auto ticket dispensing or collect button and so much more. With more features than it’s predecessor and even the return of a lot of your favorites, it’s action packed fun, for the whole family. Pyramid Technologies and Arcooda Join Forces- Plug & Play! Arcooda and Pyramid Technologies are joining forces to bring you the latest in cabinet convenience! Pyramid Technologies have been in the game for well over a decade. In that time they have built themselves a legendary reputation of dependency and reliability, not only amongst their customers, but also in the international market. The Arcooda Cabinet and Game Boards have now been designed to fully integrate with Pyramid Technologies Bill Acceptors and Printers. With absolutely no need for additional adaptors or hardware, you are able to plug in and play, straight away. This is the simplicity that we know many customers have been missing out on when it comes to the set up of their machine or game board. Now, with the ease of complete compatibility amongst Arcooda and all Pyramid parts, including the popular Apex 7600 Bill Acceptor or the Phoenix Printer, our customers can enjoy extra convenience and benefits that aren’t available elsewhere. As a special offer, to monumentalize our newest partnership, we will be making available to our Arcooda customers, Pyramid Technologies Printers and Bill Acceptors at wholesale prices. Ordering your Pyramid parts with your Arcooda cabinet or game board ensures you servicing for life. Between the impeccable customer service offered at Pyramid Technologies and our unwavering commitment to highest gaming standards, you can rest easy knowing you will have honest ongoing support from industry professionals no matter what.